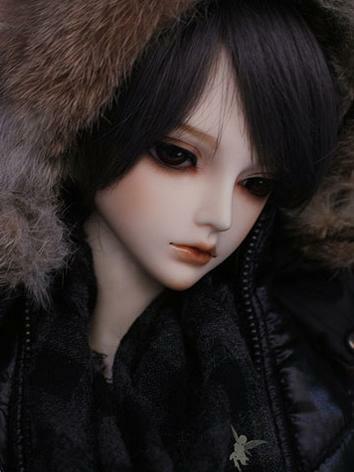 To you and me awake. 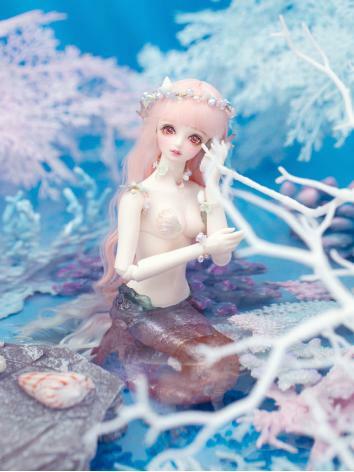 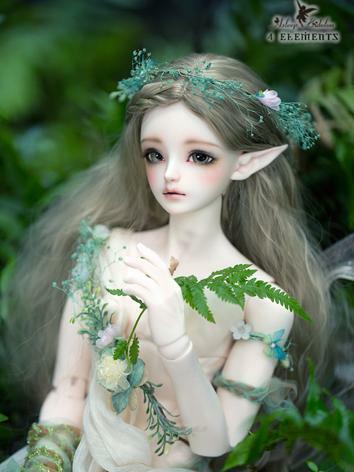 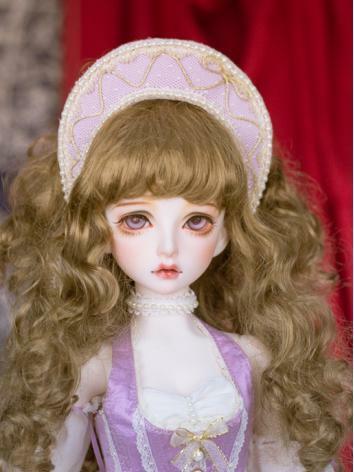 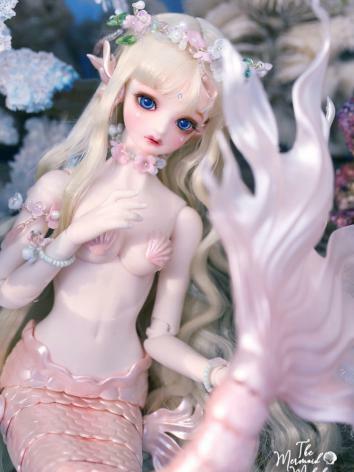 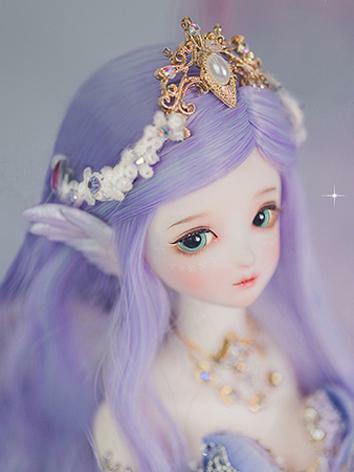 Asleep Eidolon is a boll jointed doll maker which established on Dec.2015. 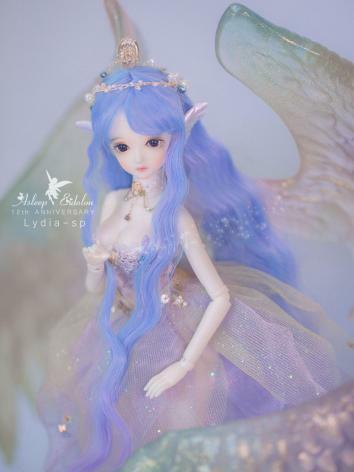 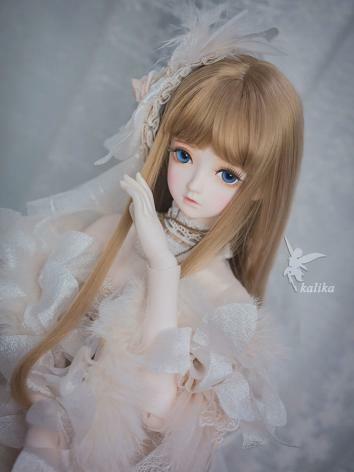 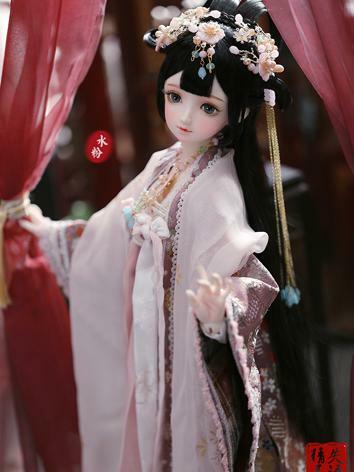 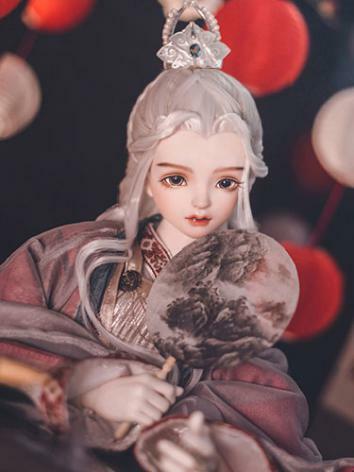 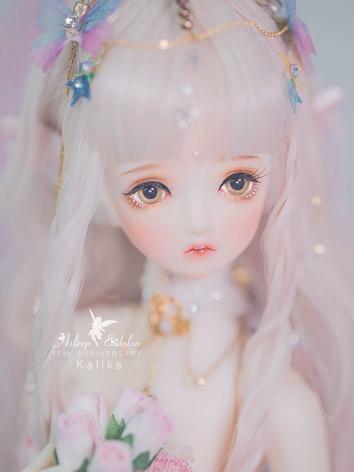 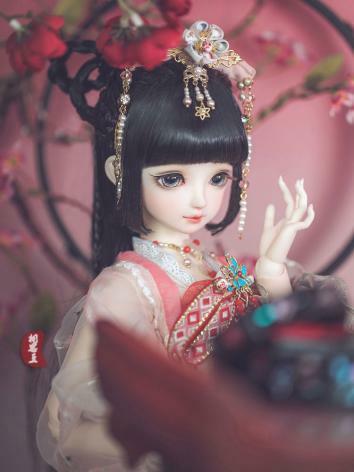 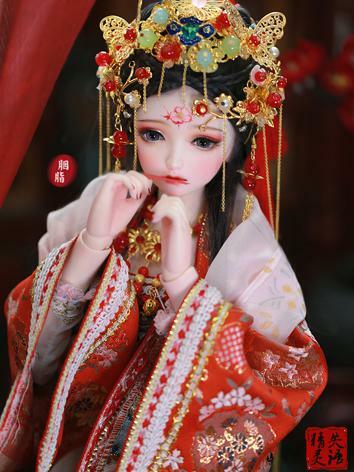 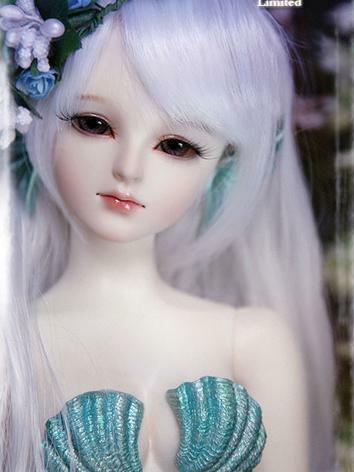 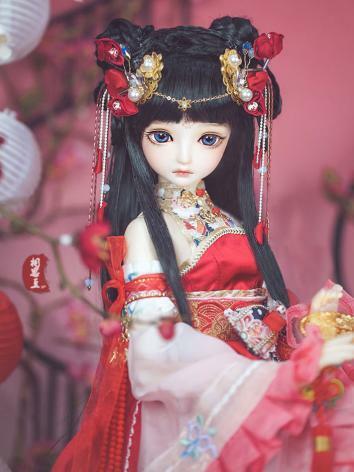 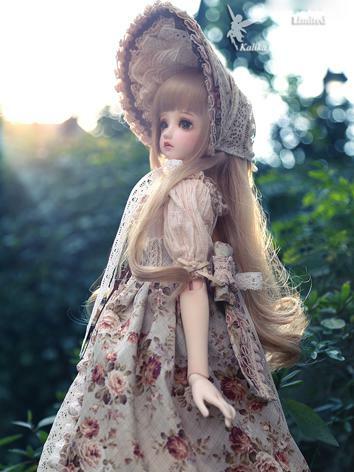 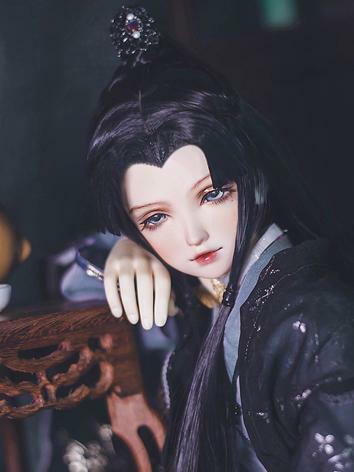 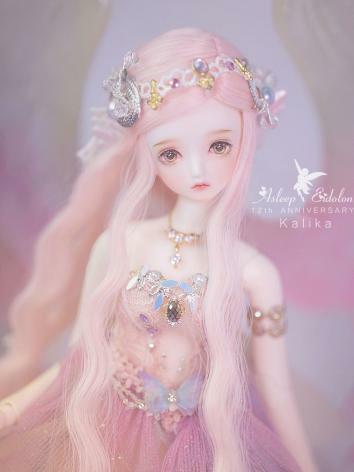 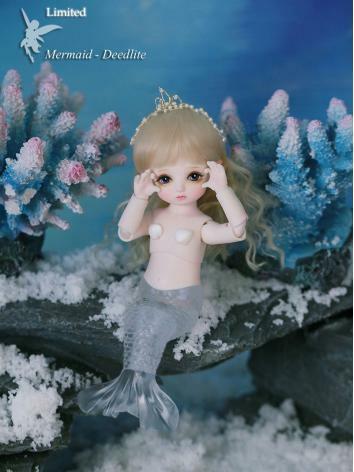 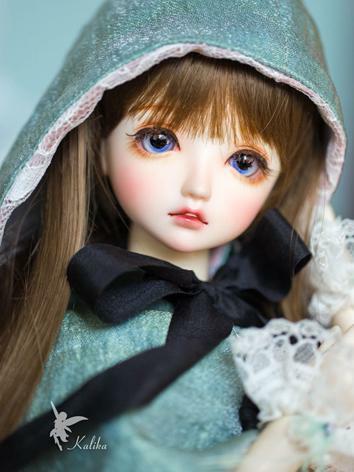 The featured products of Asleep Eidolon is Sweet Girls at present.Of course, there will be more and more other style dolls with the developing of the maker.It is classfied 4 types doll according to the height of dolls: 1/3 dolls, 1/4 dolls, 1/6 dolls and 1/12 dolls.